As a number of SMART people have requested an update on the solder finishes survey SMART Group have run in the past here is your opportunity to contribute information and see what changes are going on in your industry. We have run this survey for the benifit of assembly companies and look forward to your input. Please complete the survey by typing a cross or filling in the required details. The results will be compared with survey results gathered by the PCIF and compared with the original survey results already published on the SMART Group Web Site. Many thanks for your time. 4. How many SMT boards do you produce per week? 5. 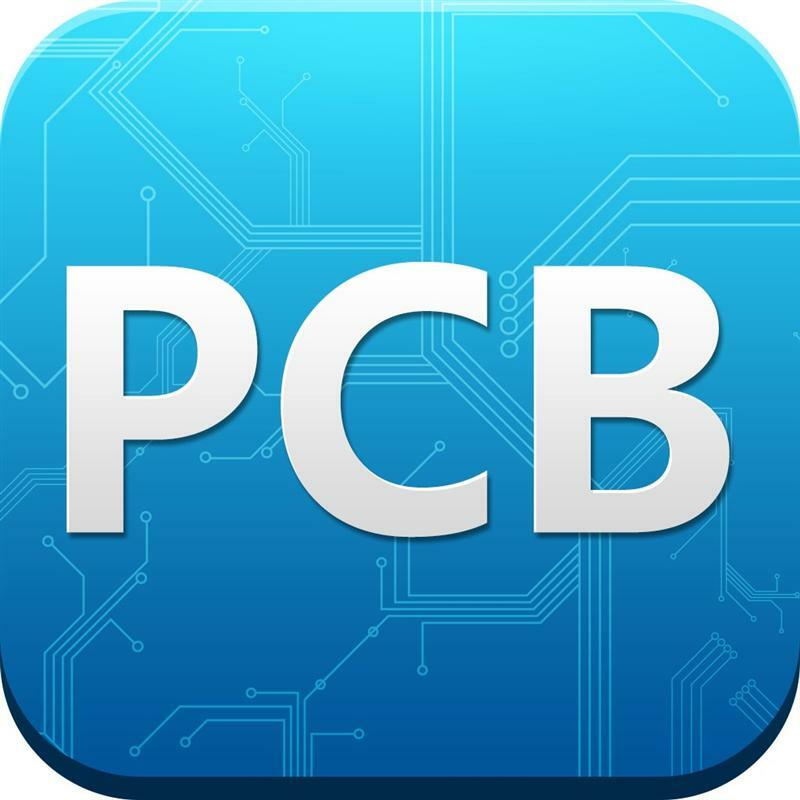 How many different types of PCB do you assemble per week? 6. What pitch of components are you currently assembling on boards ? 0.050" 0.025" 0.020" Less than 0.020"
Please email the survey back with your answers. Many thanks to SMART Group, PCIF and smart-e-link members for participating in this short survey. Thanks for your intelligence. Pretty interesting and useful.